Fall is one of the best times of the year. The weather changes, leaves are different colors, the atmosphere feels warm with a slight chill and everyone is ready to bring out their scarves and leather jackets. Fall is not only about fashion (which is the best part), but it is also about interior design. Many people like to decorate their homes to get into the spirit of the new season and the upcoming holidays. But what else can make your home just a little more cozy during this fall season? Here are some of my favorite accent pieces to give your space to give it a little something more. 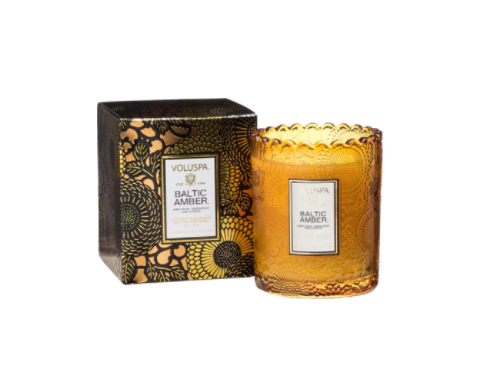 Voluspa candles are the best smelling candles. My personal favorite is the “Mokara” scent. It is very refreshing and makes any space smell clean. 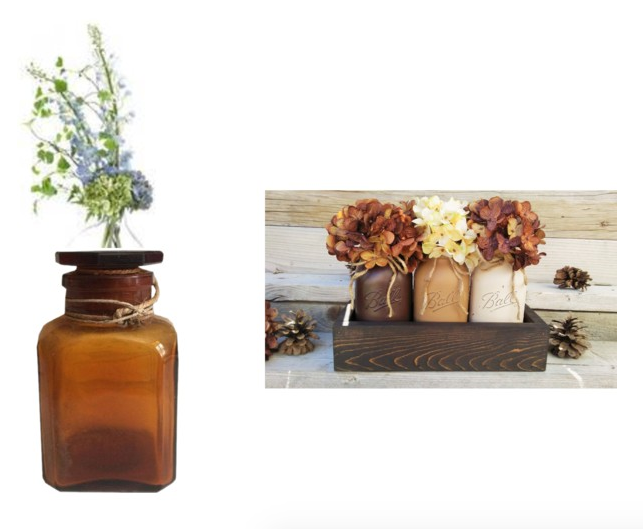 Vintage mason jars and flowers can add character to any space that needs a little something more. These mason jars are my personal favorite – the one on the left is found on etsy.com and the flowers are from Michael’s. It is very easy to change the color of a mason jar; you can paint the jar to fit the colors of your space. 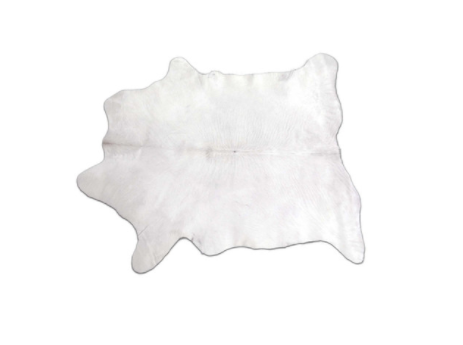 Animal rugs have been making an appearance in interior design. 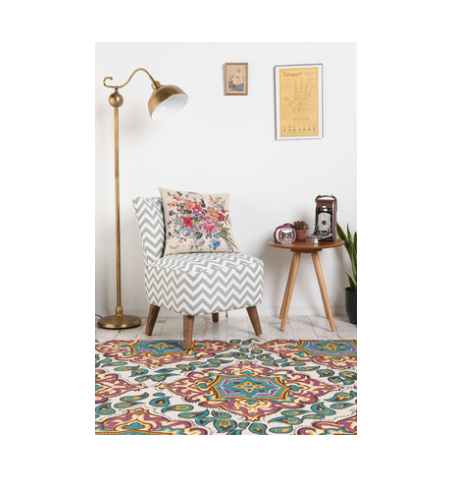 They are perfect to put in any small space such as a bedroom or bathroom. This rug is can be found on etsy.com. Black and white sketch drawings have been making in appearance in store, especially at Urban Outfitters. 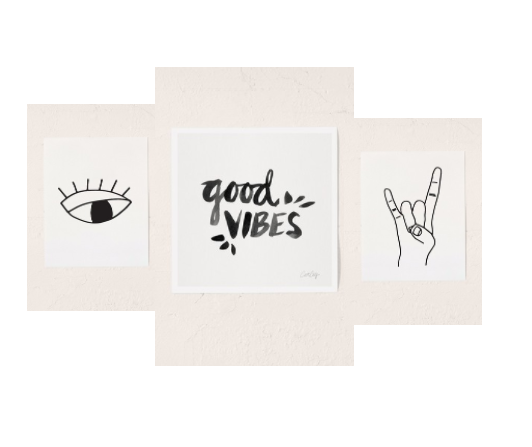 These drawings can be framed and hung up on the wall or left stacked up against the wall. Oh my love for these lamps have grown tremendously. 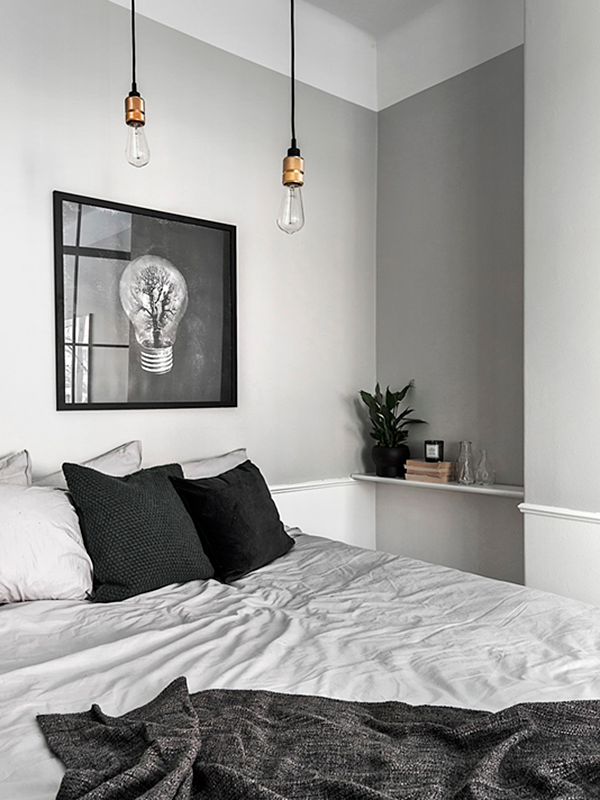 Vintage lamps are making their way back in style in modern homes. You can find these lamps at Target or Homegoods. 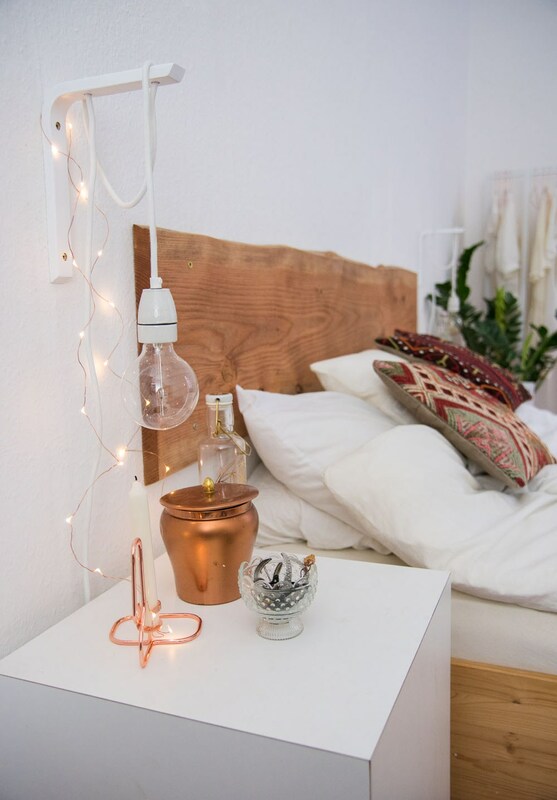 Lights from thin strings are very popular today in home decor. They are easy to put up; take a hook, screw it into the wall and hang the light. Simple, different and vintage. 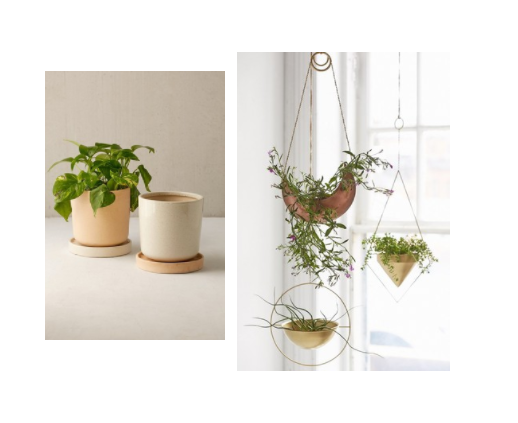 Plants add more life to your space. These are great accent pieces to put by your window, on your desk, or on your kitchen table. These are some essentials that I personally love and find to make your room, apartment or house a little bit different than someone else’s. Of course, there are so many ways to decorate your space to your liking. For me, my style is very simple and I like neutral colors. Black, white and grey are my go to’s and I add accents of wood, silver and gold. I hope this gave you inspiration for your next space :).